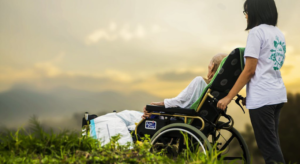 Founded in 1980, Australian Nursing Home Foundation (ANHF) is a leading Australian provider of culturally and linguistically diverse aged care. ANHF had a specific need to implement a comprehensive risk and compliance framework. It is also a requirement that any system implemented support bilingual risk and incident management and reporting. ANHF engaged with Folio partner, RISIKO to help meet these requirements. 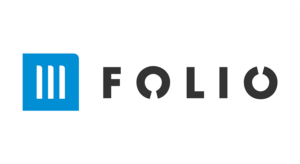 ANHF’s experience with RISIKO and the Folio software has been covered in a recent article in the Business World Australia Magazine. Another example of innovation is the way ANHF utilises technology; they have partnered with RISIKO – Risk Consulting, a highly-experienced provider of operational enterprise risk management services. RISIKO has assisted ANHF in establishing and implementing a robust enterprise risk management framework. The service includes cost effective governance, risk and compliance (GRC) software, which puts this framework into action. As a result, ANHF will benefit from effective risk assessment and data analysis for its frontline staff and management to actively manage risk. 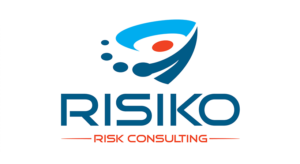 RISIKO’s systems also support the organisation’s senior management, executives, and board, by providing them with data and reports in order to effectively and efficiently review the company’s risk profile, and make informed decisions based on risk identification and analysis. “This is a comprehensive system which allows us to implement a systemic approach in reviewing the outcomes from relevant audits and for monitoring risks, hazards and near misses and resultant actions taken,” Ada explains.